We're grateful to Paul McArdle from WattClarity, a Brisbane-based software company operating in the energy sector, for the in-depth and honest review of his first few months using Solar Analytics monitoring. Paul upgraded to Solar Analytics to watch his solar production closely, in order to ensure that he can quickly respond to any unexpected dip in production and so ensure his high FiT payment is maximised each quarter. 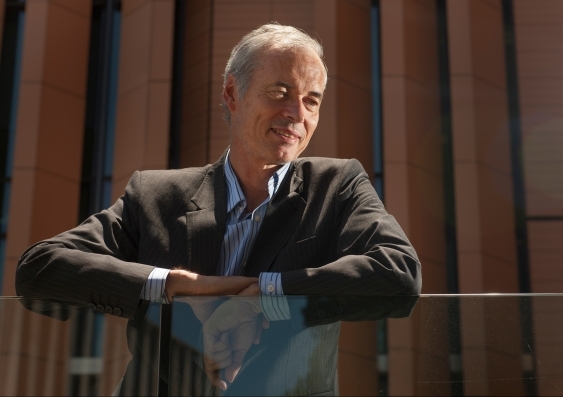 The Solar industry lost one of its greatest stars recently when UNSW Scientia Professor Stuart Wenham passed away just before Christmas after a brief battle with Melanoma. We are incredibly proud to share the recognition that our chair and co-Founder Renate Egan has received from Renewable Energy World today. Renate is listed as one of eight women around the world being honoured for their contributions in the science and business of solar and whose careers stand as an example to young women of what is possible. Read the full article Eight Great Women in the Business and Science of Solar here. 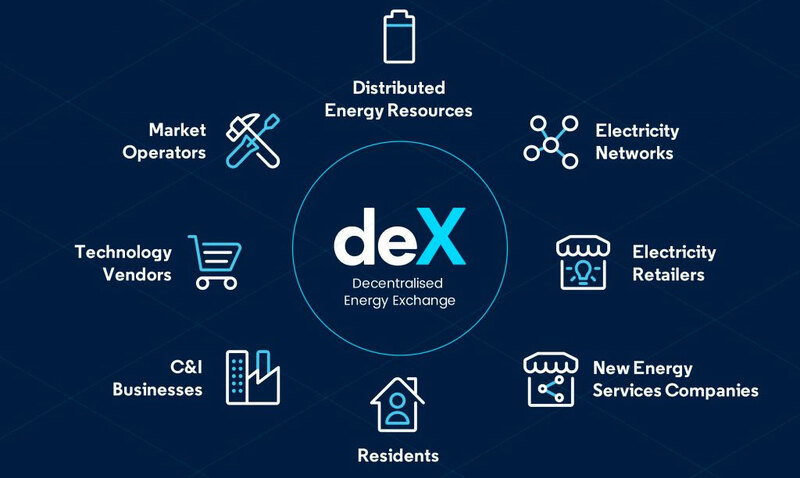 Australian solar energy software provider Solar Analytics has joined the deX - Decentralised Energy Exchange - as a technology integrator. This partnership will allow Solar Analytics’ renowned solar and energy management software to integrate with the deX marketplace. This step will provide our users with the capability to gain additional value as deX develops and new contracts and offers are made available.